ALTA 2018 was a huge success! It was a big week including 100 presentations, 3 short courses, 3 social events and a well-attended exhibition. Thank you to our keynotes, presenters, session and panel chairs, sponsors, exhibitors, co-sponsors, partners and delegates. You each made an important and unique contribution to the success of the event, and we thank you for your time and energy. The conference report is below or may be downloaded above. Conference Proceedings are available from Publications. This year’s ALTA conference had the highest attendance on record with 377 delegates from 29 countries, a massive 55% increase on 2017. We were excited to welcome 213 new people attending their first ALTA conference. 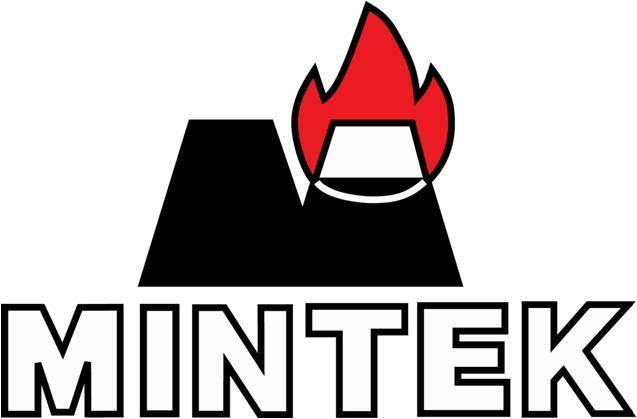 They joined the many previous attendees and ALTA regulars for this world-leading annual metallurgical event. We thank all participants for contributing to the success of the conference. The event was opened by Conference Chair, Alan Taylor, Metallurgical Consultant and Managing Director, ALTA Metallurgical Services. 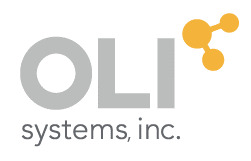 Thank you to our 26 sponsors, partners and co-sponsors for their support of the conference. The parallel exhibition included 34 exhibitors, which was attended by 90 visitors in addition to conference attendees, via free passes made available to the public. Delegates and visitors alike made the most of networking opportunities in the exhibition during program breaks, and the Welcome Reception and Happy Hour functions. Alan Taylor gave the Dinner Address “A Metallurgist’s Musings, Speculations and What-ifs on Future Industry Driving Forces & Trends” to 180 guests, enjoying a relaxing evening and good conversation. The conference commenced with the Opening Address by Dr Stephen Grocott, Chair, AMIRA International Ltd and Chief Technical Development Officer, CleanTeQ Limited (Australia). 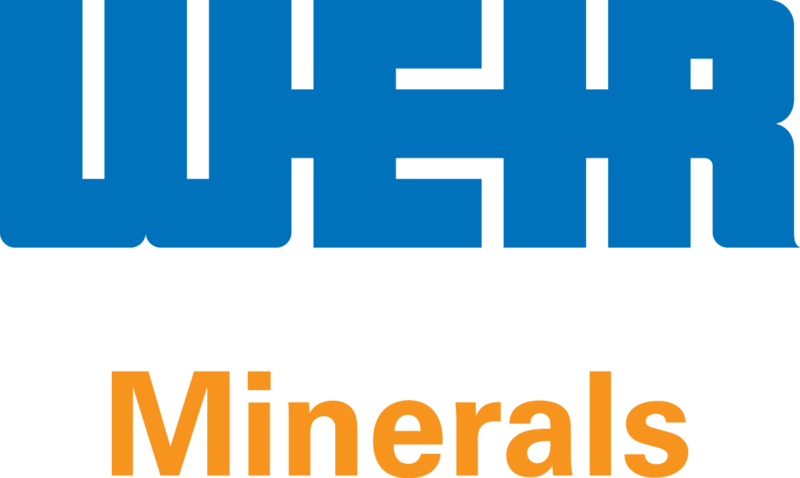 His presentation “What Is Changing in The Global Minerals Industry - Delivering Value by Leveraging Resources” is available from ALTA Free Library, along with all other opening and keynote presentations. Dr Grocott concluded that the time is right for a step-change in industry collaboration to solve our biggest challenges and capture our most attractive opportunities; though collaboration is not easy, particularly peer-to-peer collaboration. He described his paper as a cloudy crystal ball look at the greatest of these challenges and the collaborative effort required, and how AMIRA International can contribute to capturing the value and mitigating the risks. 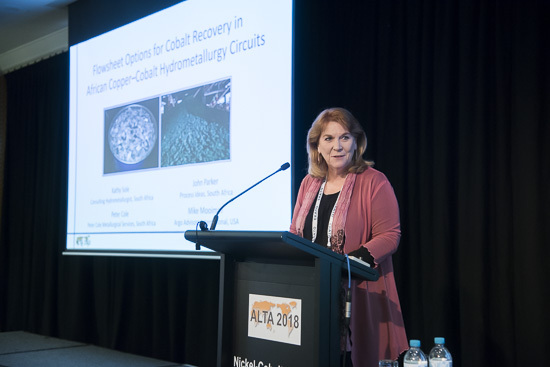 The Nickel-Cobalt-Copper Sessions kicked-off with the Keynote Address by Dr Kathy Sole, Kathryn C. Sole Consulting (South Africa): “Flowsheet Options for Cobalt Recovery in African Copper-Cobalt Hydrometallurgy Circuits”. Dr Sole noted that many African Copperbelt operations have traditionally focused on copper production using hydrometallurgical processes from which cobalt is recovered from copper SX rafffinate. 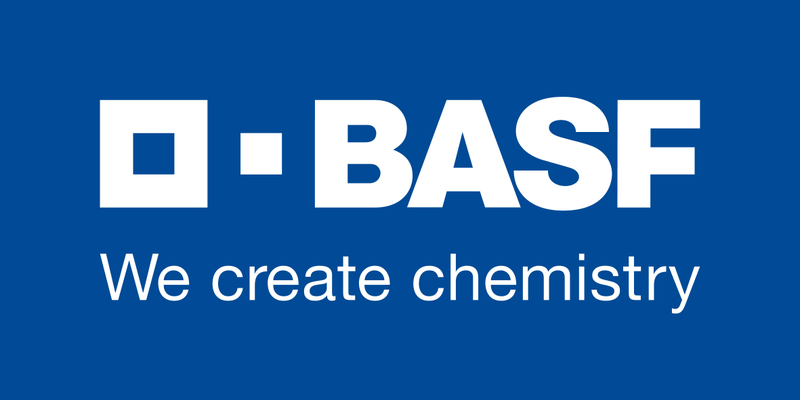 However, due to the increasing cobalt demand, dedicated cobalt leaching, which typically requires reductive conditions, is now being considered. Her paper assessed technical and economic advantages and limitations of various approaches to the hydrometallurgical processing of cobalt in an African context. 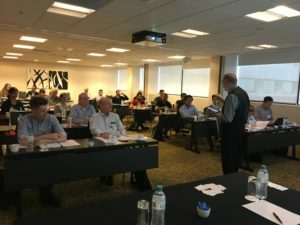 This was followed by presentations by Carlos Risopatron, International Copper Study Group (ICSG) (Portugal), on “World Copper Mine Supply and Capacity Trends; Challenges for Copper Concentrate Miners, Smelters, Refineries, Byproducts and Waste Disposal“, and Larry Moore, FM Global (USA), on “Using Process Safety Management to Manage Risk in Mineral and Metals Processing Facilities”. 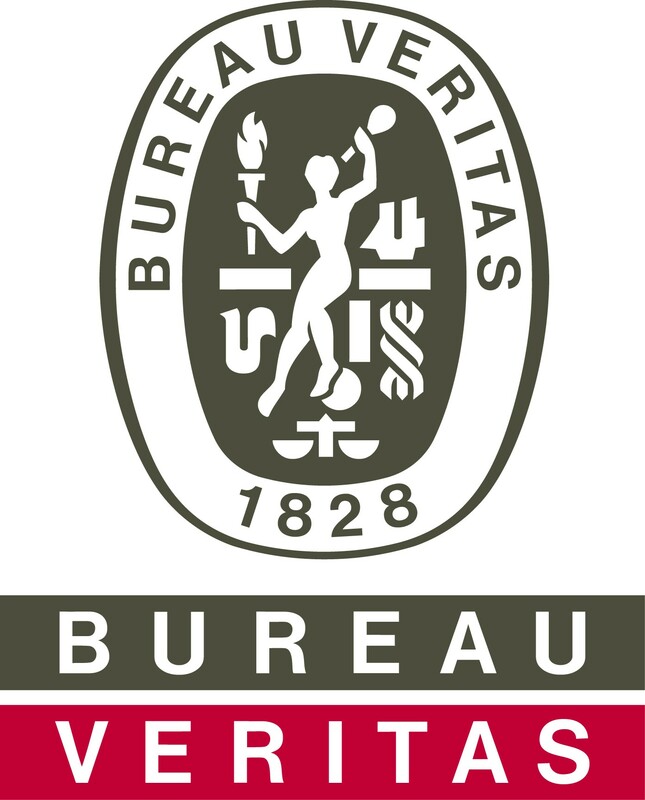 Other topics included treatment of nickel-cobalt laterites, including scandium production; filtration and dry stacking of tailings; pressure leach circuit equipment; nickel sulphate production using crystallisation; metal recovery by cementation/, SX and EW, hydrometallurgical processing technology; materials of construction; and hydromet processing of nickel, cobalt and copper sulphides. 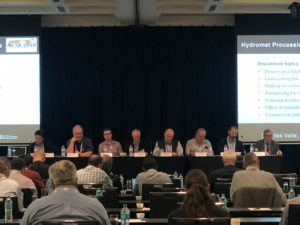 Featured projects in the Ni-Co-Cu Sessions and Hydromet Processing of Sulphides Forum included an update of the Ramu Nickel laterite HPAL operation, PNG; development of the Owendale scandium from laterite HPAL project, NSW. 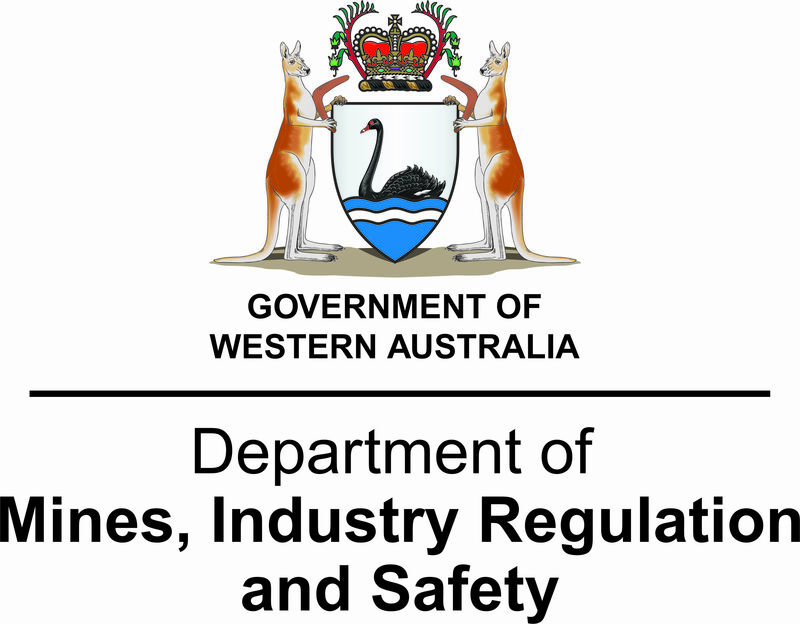 Australia; development of the Sunrise Nickel-Cobalt HPAL project, NSW, Australia; Mt Windarra minewater purification project, WA, Australia, and Laroo Station hydromet production of lead from lead carbonate ore project, WA, Australia. 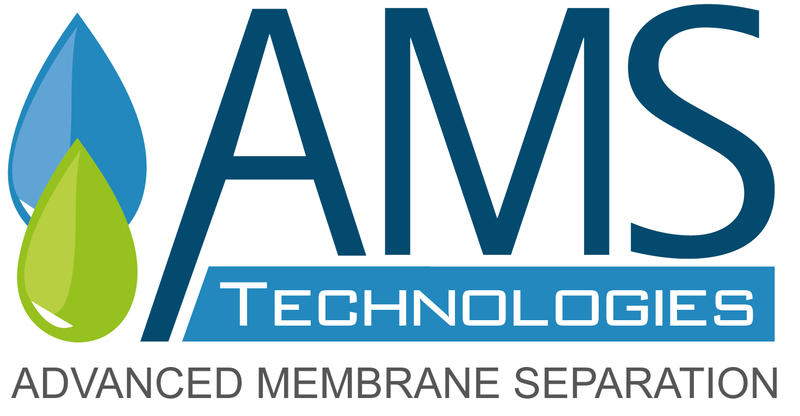 Updates of the Terrafame cold climate polymetallic heap bioleaching operation, Finland; and the Mondo Minerals nickel sulphide tank bioleaching operation, Finland, including the addition of a gold recovery circuit were presented. 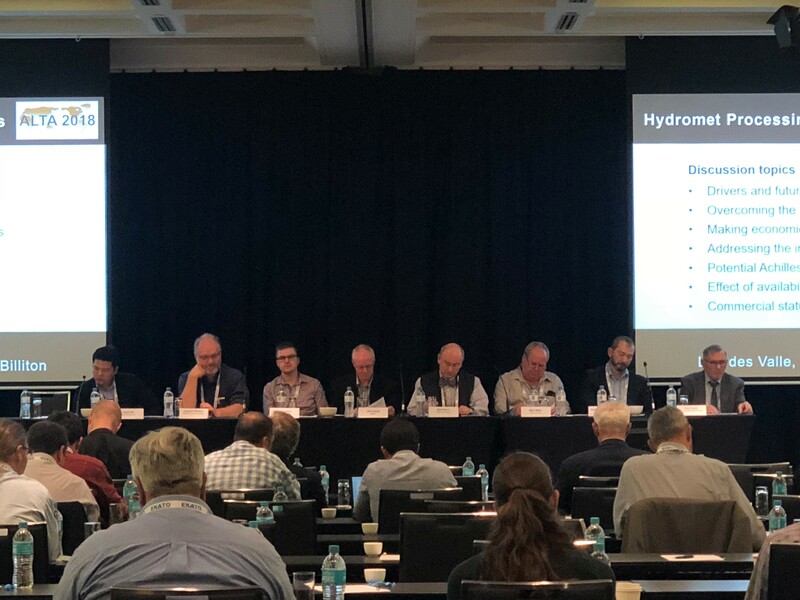 The Hydromet Processing of Copper, Nickel & Cobalt Sulphides Panel discussion, was chaired by Lourdes Valle, Principal Process Engineer, BHP (Australia). A wide range of topics were discussed and debated by the panel and delegates, including drivers and future prospects for hydromet processes; overcoming the challenges of hydromet processing of sulphides; making economics of hydromet processes competitive with concentrators and smelters; addressing the increasing demand for cobalt; potential Achilles heel of hydromet processing; commercial status of heap leaching of low grade chalcopyrite ores; and the effect of availability of skilled people. A summary of the panel discussion will be published in the coming weeks. 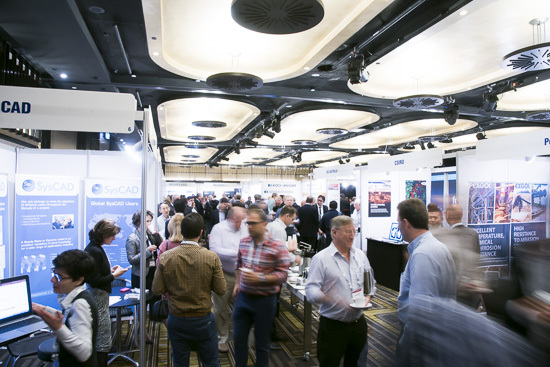 The inaugural ISR Symposium, organised in partnership with CSIRO Minerals, was held in parallel with the Wednesday conference sessions. 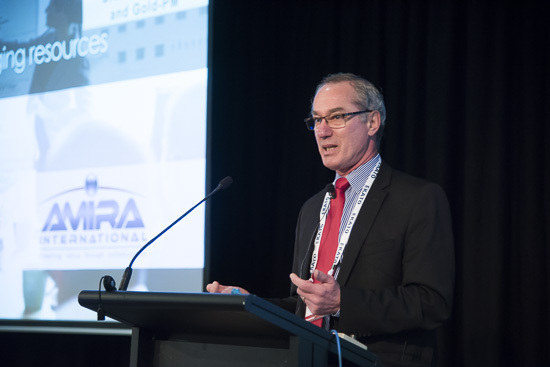 The Symposium was opened by Dr Dave Robinson, Technology Leader In Situ Recovery and Processing, CSIRO Minerals and Mining3. 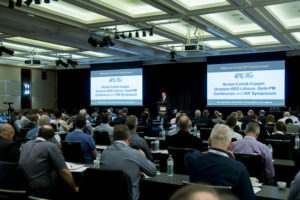 The quality of the presentations was excellent, and the standard was set early with the Keynote Address from Wayne Heili, Managing Director and CEO, Peninsula Energy Limited (USA) who focussed on four key lessons he has learnt from his years in the uranium ISR industry: “Low pH ISR production leads the way”; “In ISR, grade is not king”; “Lixiviant selection is a key factor”, and “Groundwater restoration can be achieved”. The Uranium-REE-Lithium Sessions, organised in cooperation with the International Atomic Energy Agency, were opened by Dr Brett Moldovan, Uranium Production Specialist, IAEA (Austria) with a presentation on “The Challenges of Operating a Uranium Mill in the Modern Era”. Dr Moldovan concluded that primary producers must continuously look for innovation, optimisation and collaboration with operational peers and researchers to maintain profitability in times of low uranium spot pricing. 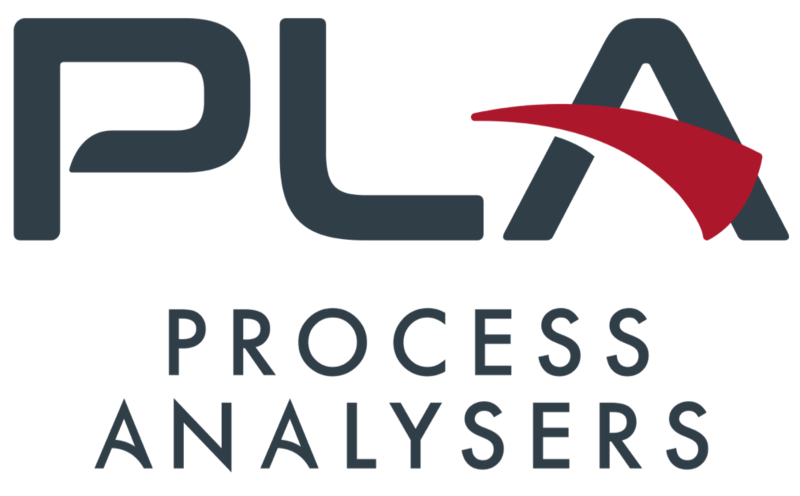 His presentation focused on key aspects for producers to consider in order to advance innovation, improve efficiencies and ultimately reduce operating costs, whilst maintaining safety performance and high environmental and social standards. 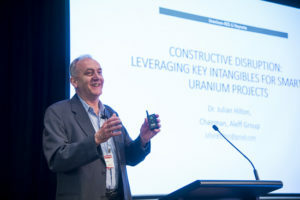 Dr Julian Hilton, Chairman, Aleff Group (UK) followed with the Uranium Keynote Address: “Constructive Disruption: Leveraging Key Intangibles for Smarter Uranium Projects”. 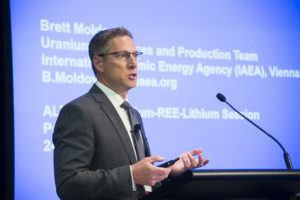 Dr Hilton stated that uranium, as an energetic resource, is at a decisive, even existential, cross-roads. He proposed that when the policy, market and communications perspectives converge for the uranium industry and the nuclear power industry it serves, the transformative outcome is necessarily disruptive in nature and led by intangibles rather than technology. He concluded that there is a need for a renegotiated social licence to operate based on shared values and a fresh, compelling narrative of uranium as an energy source, focused perhaps on small, smart modular reactors. The Uranium-REE session topics included heap bioleaching; in-situ leaching in China; IX and SX developments; uranium precipitation from alkaline solution; by-product uranium to avoid starting a new mine; scandium recovery; recovery of REE by mineral processing; REE recovery by CCIX, and REE IX developments. 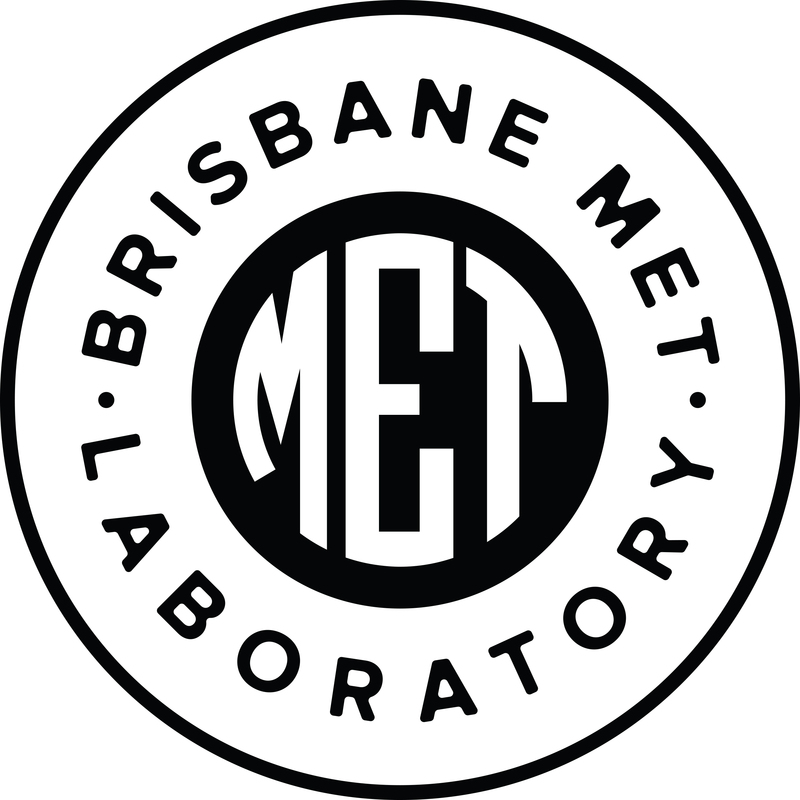 Featured projects included; Xiangshan heap leaching Project, China; pilot plant for Honeymoon in-situ uranium project, SA, Australia; in-situ operations, China; Tummalapalle Uranium Operation, India; Browns Range REE pilot plant, WA, Australia; and process development for Iveland district REE mineral deposit, Norway. 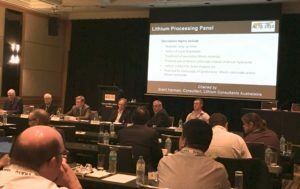 The Lithium Processing Forum included presentations on battery grade lithium carbonate; lithium solution purification; mitigating innovative plant start-up risks; Sonora Lithium Project, Mexico; modelling of chemistry of lithium solutions; sulphation baking for lepidolite; effects of mineralogy on processing of pegmatite; and sustainability of battery metals supplies. The Lithium Processing Panel discussion was chaired by Grant Harman, Consultant, Lithium Consultants (Australia). The agenda included realistic project ramp up times; novel process flowsheets; treatment of secondary lithium minerals; lithium carbonate instead of lithium hydroxide; direct shipped ore; and potential oversupply. A summary of the panel discussion will be published in the coming weeks. 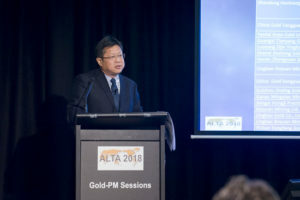 The Gold-PM sessions commenced with the Keynote Address by Dr James Wang, Deputy Executive Director, State Key Laboratory of Comprehensive Utilization of Low Grade and Refractory Gold Ores, Zijin Mining Group (China) on “Treatment of Refractory Gold Ores in China”. Dr Wang reported that the treatment of refractory gold ores has been a major challenge in China’s Gold Industry for the past two decades. The dominant pretreatment technologies adopted are roasting, bio-oxidation, and pressure oxidation. His paper presented comparisons of capex and opex, case studies and concluded that the application of these technologies depends mainly on the size of resources, gold extraction recovery, soundenvironmental solutions and competitive capital and operating costs. 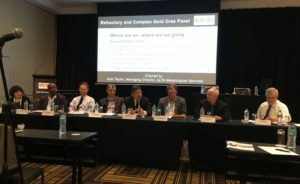 Gold-PM session topics included gold room occupational exposure; alternative lixiviants; gold analysis; gold ore sorting; crushing/grinding optimisation; bulk materials key role in heap leaching; on-site cyanide generation; CIP/CIL modelling; carbon management; recovery from carbon fines; carbon kiln sizing; tailings treatment; alternative lixiviants; in-situ development; pyrite oxidation; salt roast leaching; arsenic in PX residues; HiTeCC application; double refractory options; BIOX Process developments. Featured projects were Karouni Gold Project, Guyana; Masbate Operation, Philippines; Mintails tailings project, South Africa; Suzdal HiTeCC facility, Kazakhstan and Çöpler POX Expansion Project update, Turkey. The Refractory and Complex Gold Ores Panel discussion was chaired by Alan Taylor, Managing Director, ALTA Metallurgical Services (Australia). Topics discussed included technical/economic implications of increasing sulphur:gold and Impurity:gold ratios in ores; trends in process technology for recent projects; progress in alternative lixiviants; prospects for new innovations; and status and prospects for collaborative R&D. A summary of the panel discussion will be published in the coming weeks. The conference was book-ended by three practically-oriented technical short courses presented by Alan Taylor. 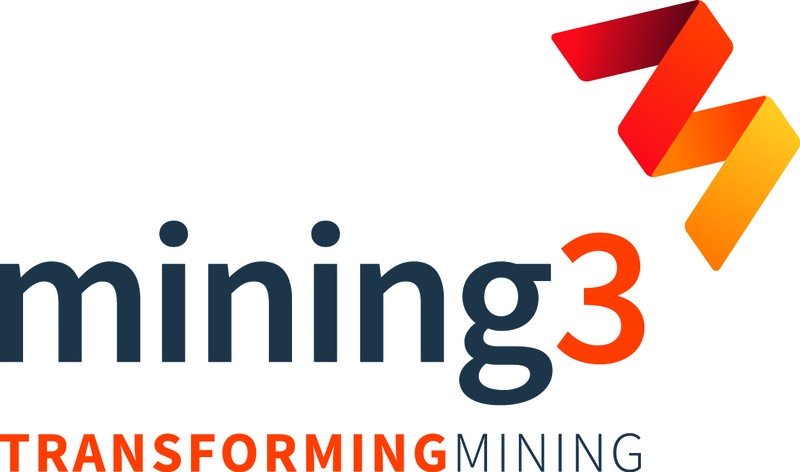 “A-Z of Copper Ore Leaching”, “SX and its Application to Copper, Uranium & Nickel-Cobalt” and “Uranium Ore Processing”. The SX Fire Protection section of the SX course was presented by Larry Moore, FM Global (USA). The three weekend short courses were very well attended by 54 people from 14 Countries. Attendees included senior experienced industry professionals as well as newcomers seeking an introduction to the various topics. ALTA short course manuals, seven in total, are available for purchase and immediate download from Publications. 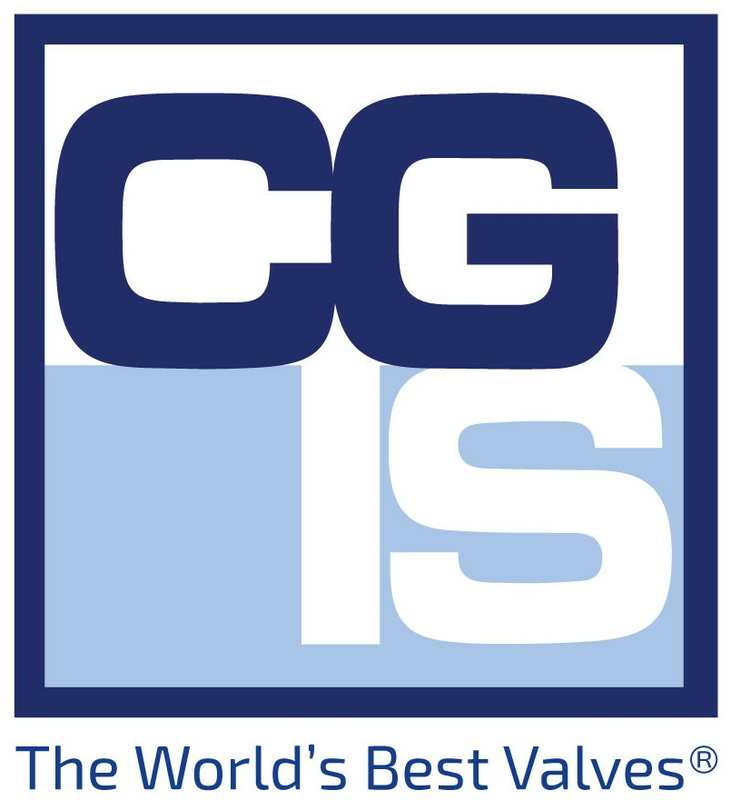 All short course manuals are kept current with annual updates. ALTA 2018 conference proceedings are available for purchase from Publications. The Opening and Keynote Addresses are available from the ALTA Free Library, along with a selection of other conference papers. Panel discussion notes will be published as MetBytes. We are now accepting abstracts for ALTA 2019, 18-25 May, Perth. 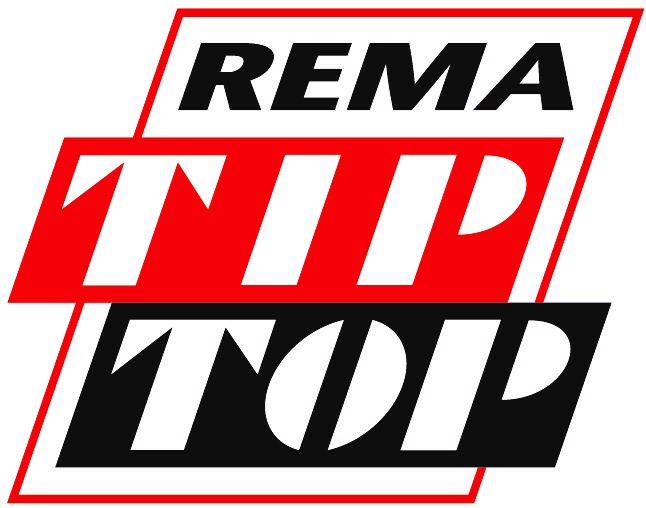 Submit early to avoid disappointment!